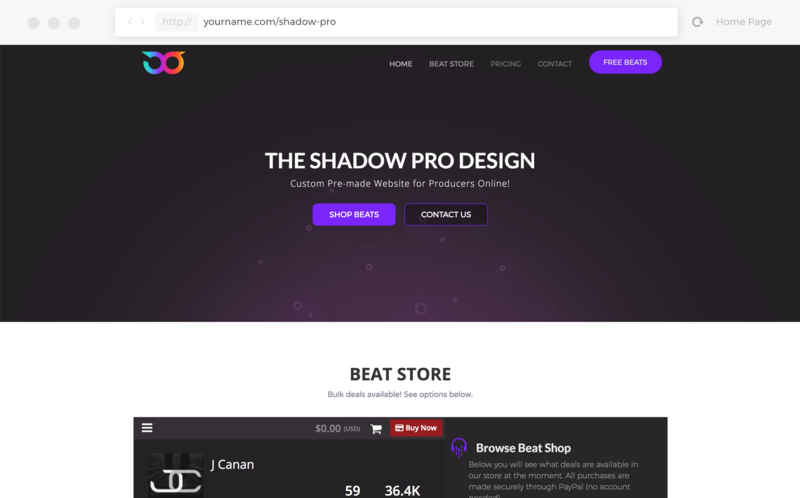 The Shadow Pro template was inspired by Airbit's color scheme to match their native Shadow Store and brand styling. 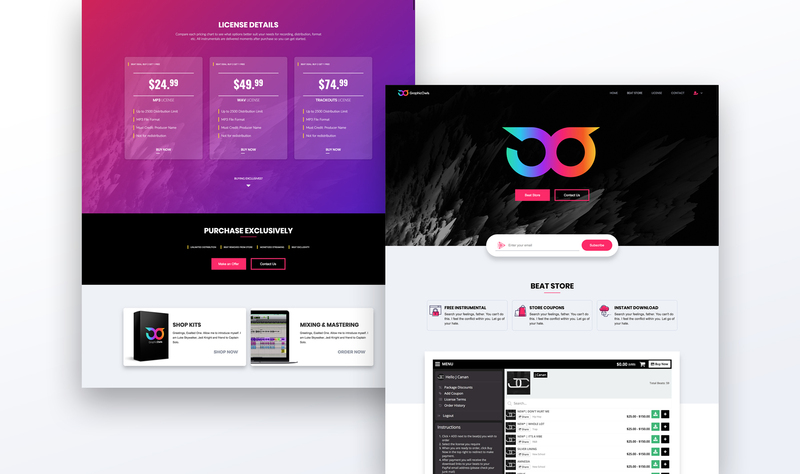 It's dark and bold and will match perfectly with their store. 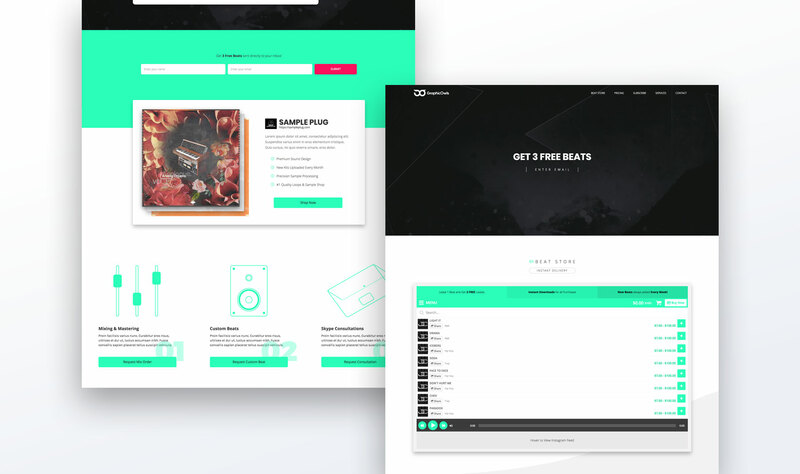 Features an extensive side panel for the store displaying any and all awesome beat deals you are currently running. It's important to note that all contact forms will be converted to button styled elements for sites that will be hosted on external servers (ie. 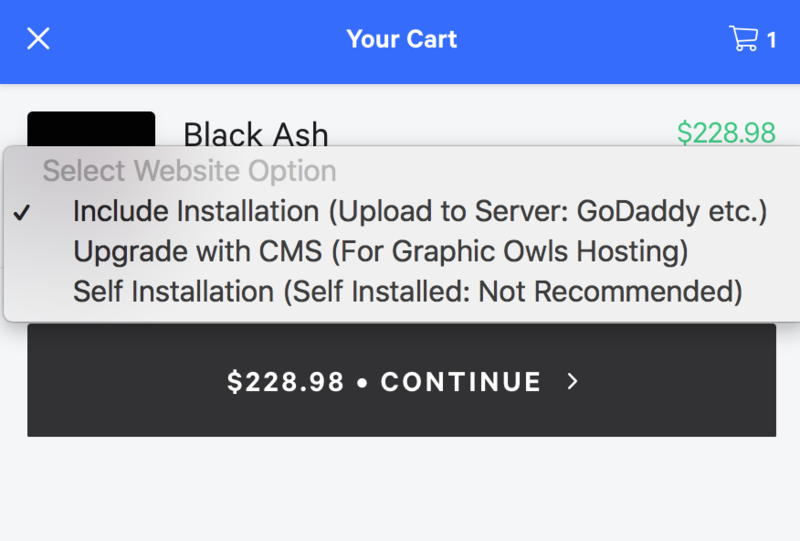 GoDaddy, SiteGround etc.) due to the new GDPR policy. 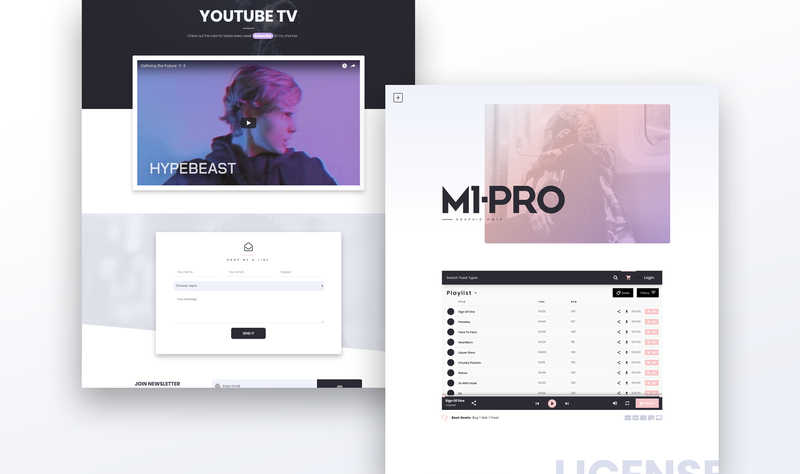 If you host with Graphic Owls you will have full form functionality just like the demos.